Yes, I know, I have already started my trip for more than 2 weeks at the time I am writing those lines. I hope you can forgive me. So I left Valence, in France on the 5th of October 2014 at 21:10 precisely from Valence TGV train station. For the video and photo gears I took a tripod, a Glidecam HD2000 (for hand held shots) as a camera I have a Canon 70D. For the aerial shots I have a DJI Phantom with a 500mW video transmitter, a 7-inch screen for video reception, a Zenmuse h3-2d gimbal for video stabilisation and a GoPro Hero 3. It is quiet a lot of gears, more or less useful maybe, I'll see how it goes during the trip. I spent a night in Paris near Gare de l'Est to take the Paris - Moscow train at 06:28 the next morning on the 6th of October. And I was in for a 38h train ride through 5 countries, France, Germany, Poland, Belarus and Russia. 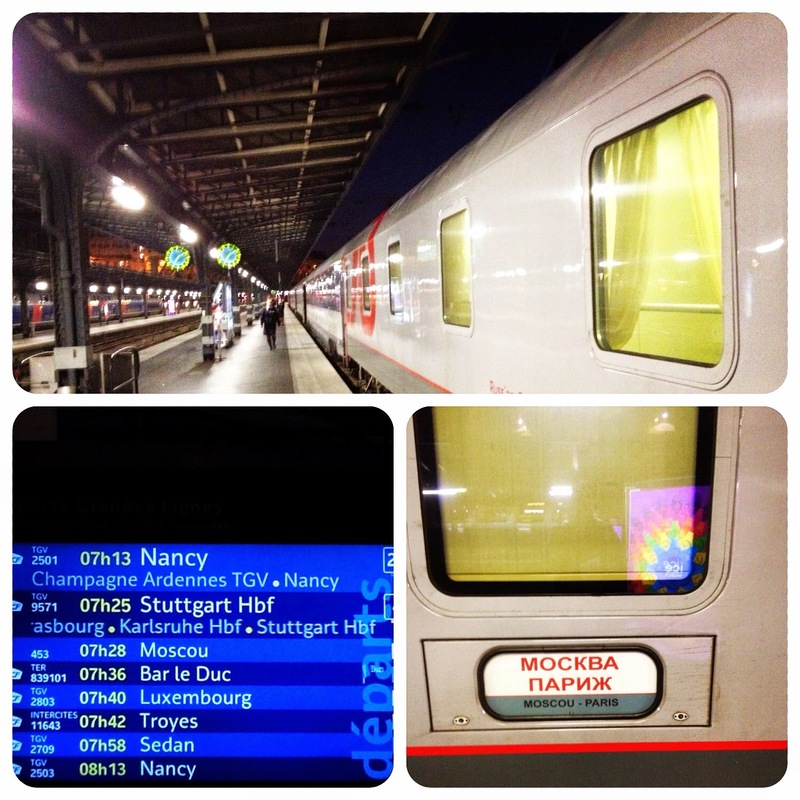 So I embarked the train in Paris knowing that I would have to get off in Warsaw... at 3am! I cannot tell you how many times I've told myself what an idiot I was during the trip. I was alone in the 3-bed compartment until the train reached Berlin. There, a couple of German ecologists came on board. It was already pretty late, so we chatted a bit, shared a beer, ate something and it was time to go to bed. Well, not for long for myself. I jumped off at around 03:30 and had to find my way to the airport one way or another (I obviously had no idea how to get there, unorganized you say?! I say adventurous :P). The train station is almost empty as you can imagine at this time of the night, but I noticed that I was not the only one getting out of the train. So I asked that nice girl if she had any idea how to get to the airport... "Chopin airport?"... "hmm yes"... "I'm going there too!"... "Alleluia!!". And on top of that she was Polish and from Warsaw so she knew her way around. We got there, I thanked her very much, and started a looong wait... my plane was at 12:40 and it was around 4:30. Listening to music, trying to sleep as much and as comfortably as possible, getting a drink and some food, anything that can take your mind away from the wait is happily welcome. 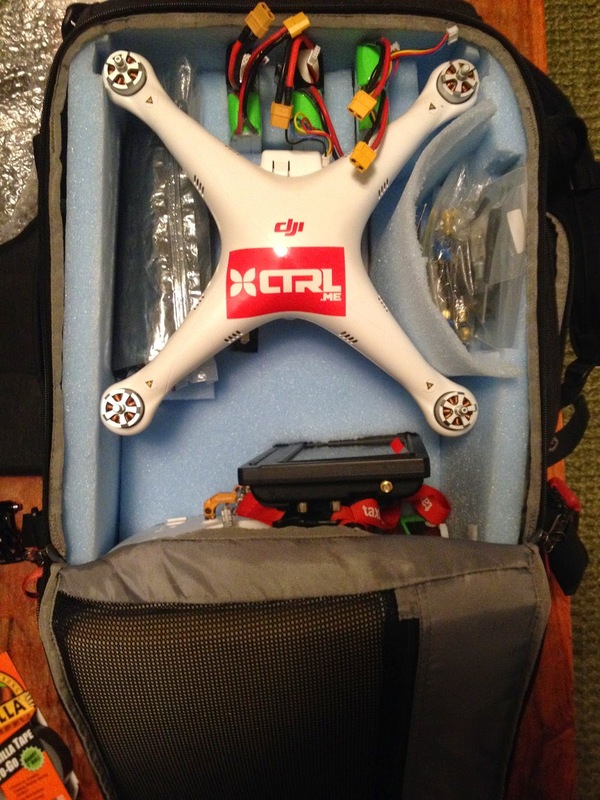 Anyway, the wait came to an end but there was one last thing that was worrying me... how is the security going to react when they'll see my quadcopter in my hand luggage backpack?!! And the answer is, very well. Did not even have to open it and show them what I was carrying! Yay! Hey Youmi! Keep going with your great articles and photos and videos! Indeed your are adventurous. And your social skills just saved you from lots of troubles. 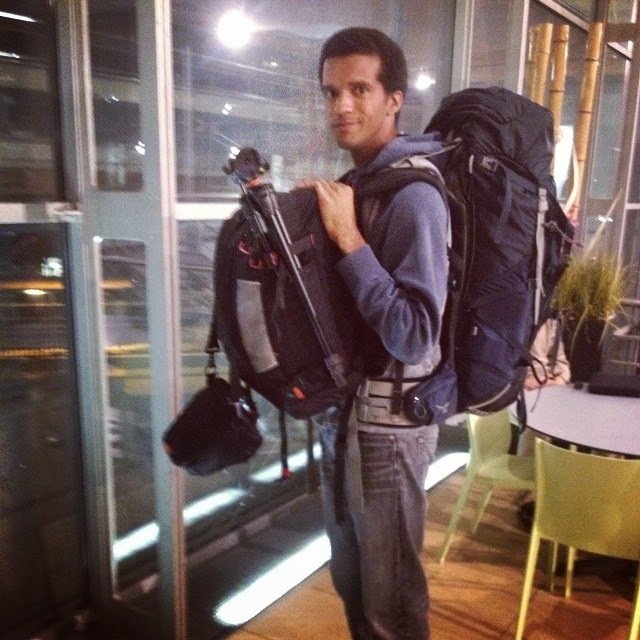 Enjoy your trip my friend and share as much as you can, I want to feel your experience! can't belive you wasn't knowing about Belarus. Have nice sensations, encounters and give us that nice pictures and comments !